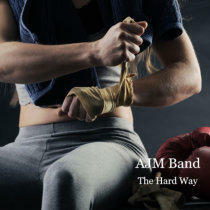 AJM Band official site- Rock and Blues! Please give us a “like” or “share”. Thank You!